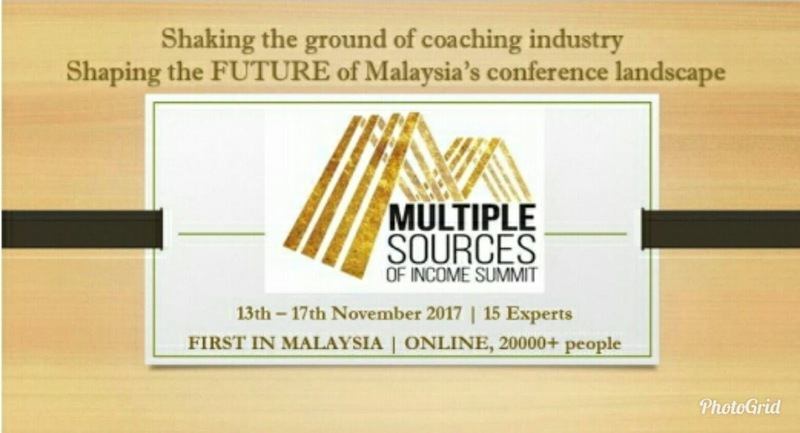 conference landscape by organizing the first and largest virtual Multiple Sources of Income Summit (MSI) 2017 in Malaysia. First of its kind in Malaysia, largest online MSI summit 2017 will be held continuously from 13th to 17th November 2017 featuring 5 days of wealth creation keynote sessions virtually with more than 15 industries experts, best-selling author and international speakers across Asia. 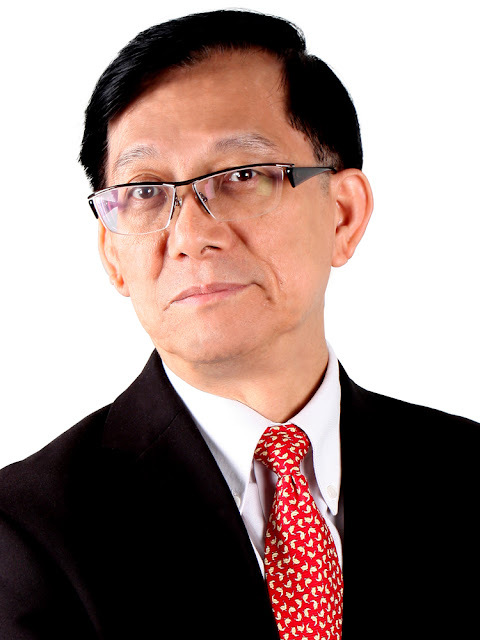 Estimated 20,000 participants from Malaysia and Singapore will be joining this innovative and evolutional summit to understand the principles, handy strategies, and practical tools to embark on their journey to create different streams of income. “The Multiple Sources of Income Summit is designed to give you the enlightenments on some of the passive income opportunities available in the market today. This Summit will help everyone by providing actual and handy plans on unleashing a steady flow of passive incomes”, said KC See, founder and CEO of MasteryAsia. Participant not only will learn the insights, opinions, future trends & real case studies discussed from the pioneers and brightest minds in investment field, they will also discover the latest development in the area of property investment, business, entrepreneurship, investment, wealth creation as well as multiple sources of income opportunities. MasteryAsia has arranged for an amazing lineup of speakers including the following and many more. MSI Summit 2017 fills participants’ brain with thought approaches and practical solutions designed to supercharge their investment strategies. The Multiple Sources of Income Summit 2017 is definitely not a lecture of nice theories nor a motivational program. It will be a transformational online learning platform that opens up people’s financial horizon and give them the actual strategies to grow additional sources of income which saves them from years of time and effort wasted on mistakes. info terbaik tentang airbnb, thanks for sharing dear..
Ilmu ni ilmu. Harini la start kan? Menarik ni. Info berguna. Terima kasih atas perkongsian. Info yang bagus. Sekarang macam-macam cara boleh untuk jana pendapatan. Nak atau taknak je kan.
salah satu cara nak jana pendapatan juga ni. yang penting niat dan usaha kann?? anyway, thanks for the sharing..
Untuk jana pendapatan ada banyak cara dan ini salah stau cara. Keep it up!! Info yang bagus. Keep it up. Rugi kalau orang kata sekarang susah nak cari kerja sebab kerja ada boleh dapat duit dengan pelbagai cara tek semestinya pergi kerja pagi balik kerja petang betul tak..
Menarik nih! Macam macam ada. Banyak topik menarik. Zaman sekarang dah tak boleh bergantung harap pada satu punca pendapatan kan. Memang bagus seminar sebegini. Harap urusan kita semua dipermudahkan dalam menempuhi hari mendatang.